You are going to Watch The Loud House Episode 13 online free episodes with HQ / high quality. 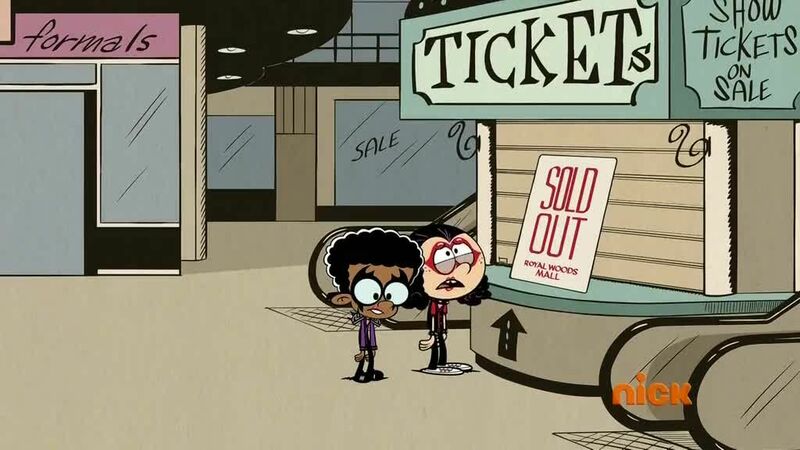 Stream cartoons The Loud House Episode 13 Online Lincoln and Clyde attend their first rock concert with Luna, who hopes to make it a memorable experience for them. / Lincoln finds an old document in the attic and believes there is a stash of money hidden in the house. 4.8 / 5 - 47 ratings. The Loud House Season 3 Episode 35 – Cooked! The Loud House Season 3 Episode 14 – Tripped! The Loud House Season 2 Episode 26 – Tricked! The Loud House Season 2 Episode 24 – Friend or Faux?